Is there any other game out there besides an HD remake of Final Fantasy VII that has gamers more riled for a wide release than Monster Hunter Online? The game that just keeps on trolling for attention has received a pretty big media promotional boost from Tencent, which includes nearly 10 minutes of in-game footage sporting a lot of the new and advanced gameplay features in the upcoming title. Celebrating the current closed beta testing phase of the CryEngine 3 powered Monster Hunter Online – in which 1,000 members of the gaming community received their beta keys after signing up and taking a legit monster hunter's license test – Tencent had some members of the press check out some first-hand footage of the upcoming MMO, which is shaping up to be quite the game. 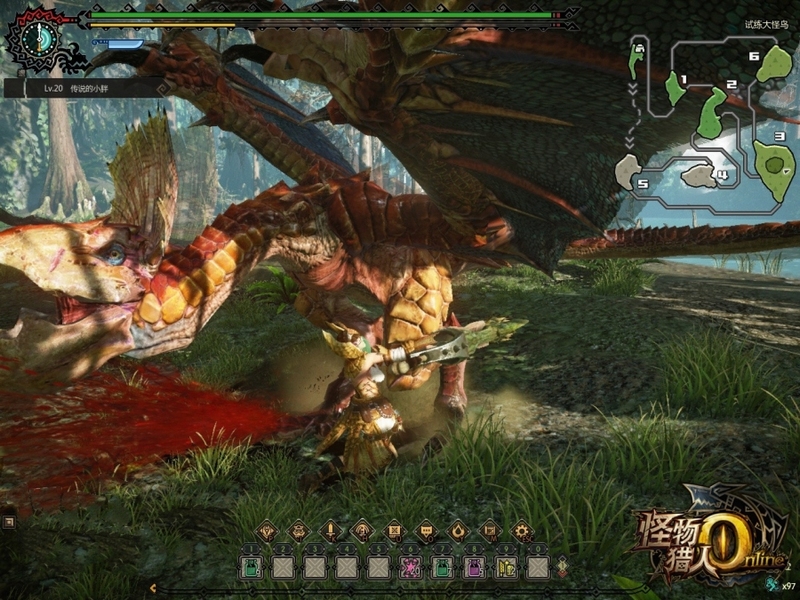 MMO Culture managed to get their hands on some of that new footage as well as some brand new in-game shots of Monster Hunter Online in action. It's quite funny because many of the comments across the interwebs are from gamers making fun of North Americans for not being able to play the game when release day rolls around. But never count out the fighting spirit of free-loaders the world around. Some gamers have gone through the extra steps of using fake Chinese ID numbers and attempting to get through the testing phase in order to play Monster Hunter Online, but I'm pretty sure that didn't work out too well for them. Heck, this isn't World of Jingwu; the Chinese have buckled down hard on security measures these days to keep those pesky, free-loading Americans out of their free-to-play games. Anyway, despite Europeans and Americans biting their nails waiting for an international release announcement, the video itself shows off some rather noteworthy gameplay mechanics including the progressive storm features and weather effects. In addition to weather, the boss dismemberment feature is slick. 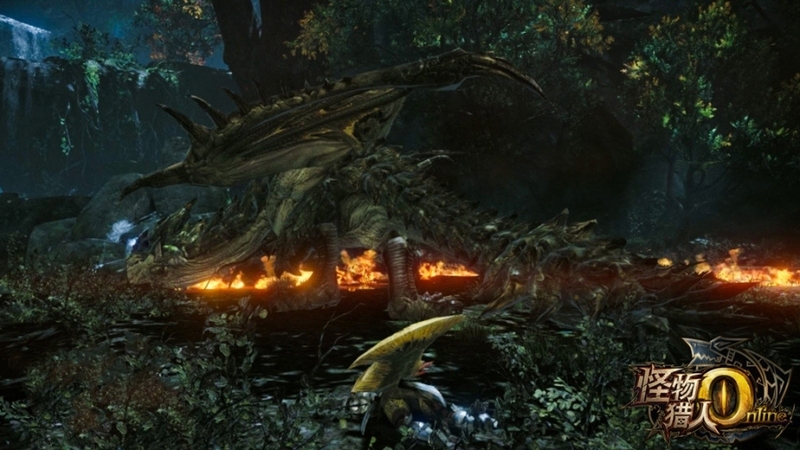 Being able to cut off specific parts of a monster's body keeps all the dynamic and tactical gameplay elements that made the console rendition so darn fun. 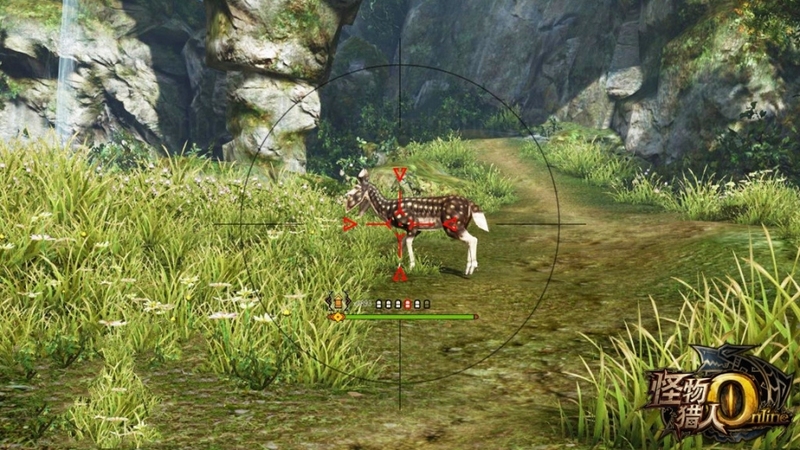 In some ways, however, I do feel as if Monster Hunter Online is slightly trailing behind other newer games like Raiderz, which also has many of the same features in a progressive, theme-park oriented MMO environment. Still, MHO is looking good and if the customization variety stays intact and the multiplayer aspects feels natural and not forced or disjointed like Vindictus then it's all good. 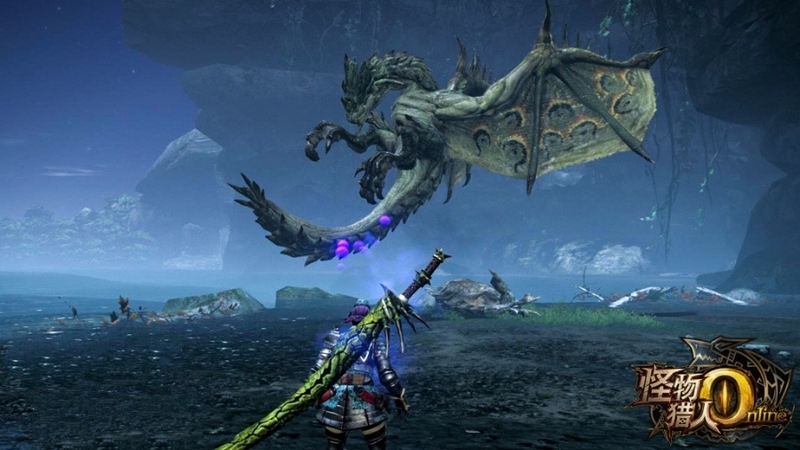 We'll keep you posted on additional news regarding Monster Hunter Online as it becomes available.